(AP) TEHRAN, Iran - Iran's Supreme Court has ordered the retrial of an ex-U.S. Marine who was sentenced to death on charges of working for the CIA, a news agency reported Monday. 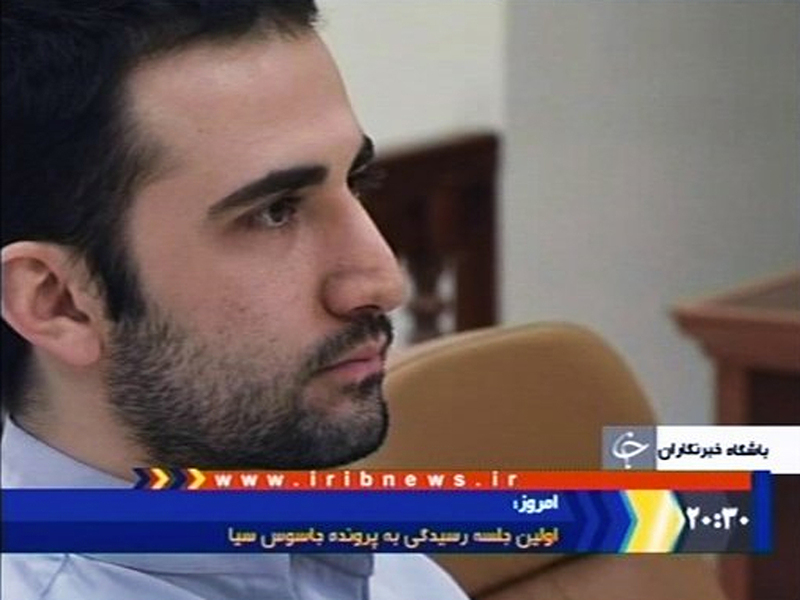 In December, Iran broadcast a video on state television in which Hekmati was shown delivering a purported confession, in which he said he was part of a plot to infiltrate Iran's intelligence agency. The U.S. government has denied the charges against Hekmati. The report quoted state prosecutor Gholam Hossein Mohseni Ejehei as saying, "There was an appeal on his verdict. The Supreme Court found shortcomings in the case and sent it for review by an equivalent branch" of in the court system.